We will exhibit works at the Ars Electronica Festival 2018, the world’s largest media art festival held in Linz, Austria. The exhibition hall is close to Linz central station PostCity. Exhibitions and events will be held for seven days in the vast space of the former post office. 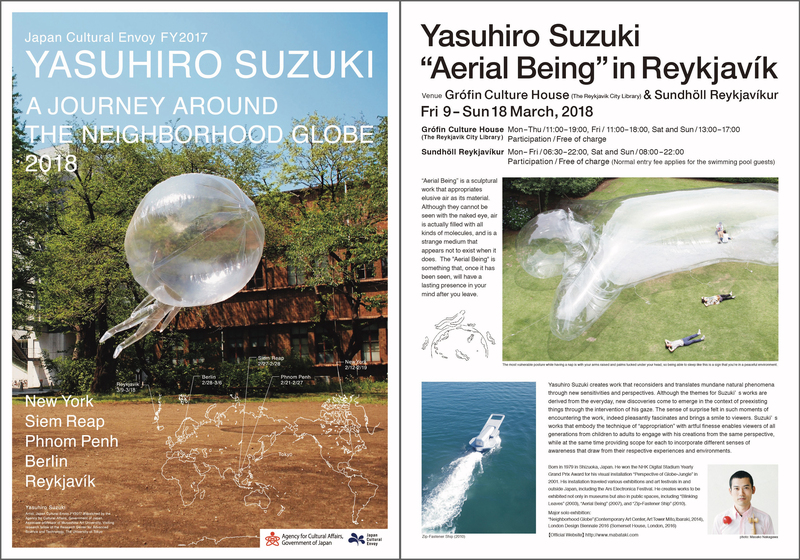 Last year, in addition to the “Balance Scale for Lightness” and “Nature’s Time Metronome” announced as a new work at the solo exhibition of The Hakone Open-Air Museum, the lineup of “Apple Kendama” and “Aerial Being” to “Himatsubushi Trail” I will expand it in. “Time Killing” is a keyword, an exhibition that approaches the time consciousness of modern people. 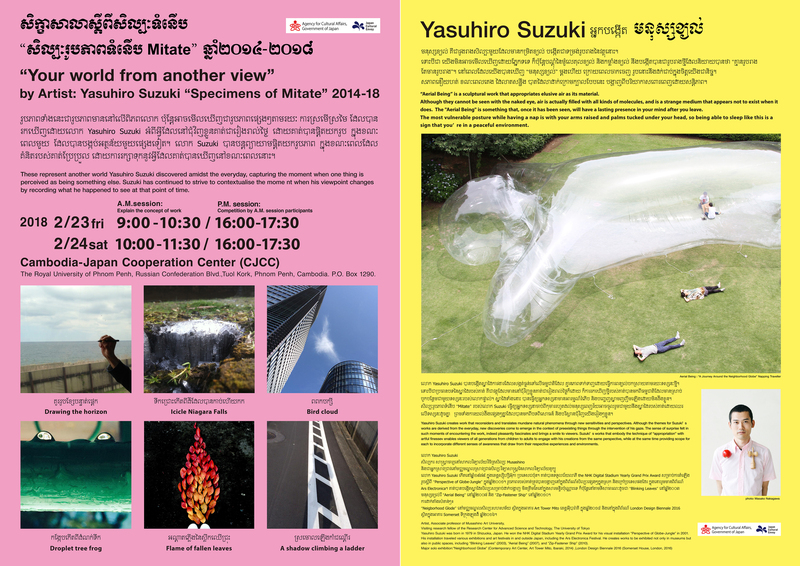 Please drop in when you come to the Ars Electronica Festival. Japan-Cambodia Kizuna Festival 2018, which is the combination of CJCC Festival and Japan Week Festival of Embassy of Japan, Cambodia-Japan Cooperation Center, and Japan Foundation Asia Center in the purpose to introduce Japanese traditional and modern culture in Cambodia and promote cultural exchange between the two nations.I will participate in this festival. 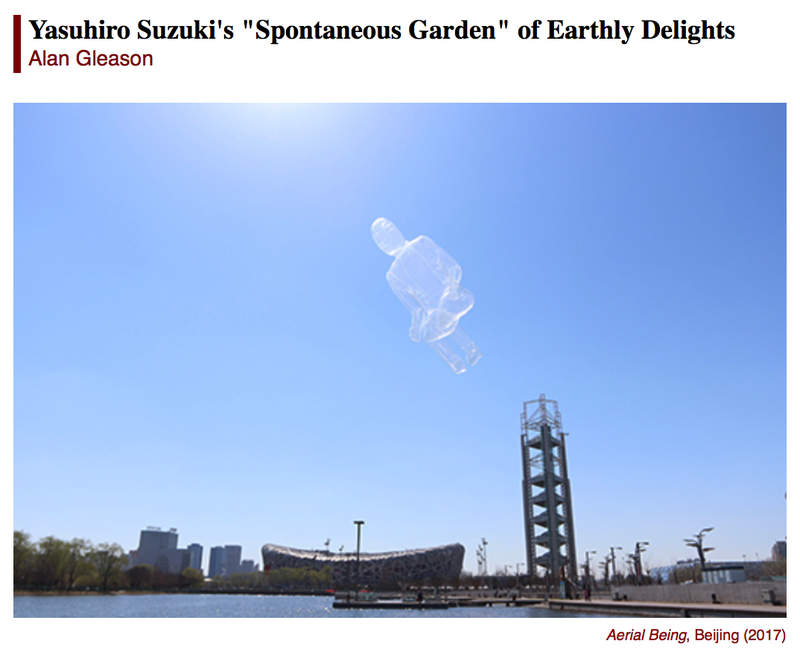 Yasuhiro Suzuki’s “Spontaneous Garden” was posted on artscape Japan. This workshop begins by asking participants to choose a single colored pencil. With the “color” recalled from the word “New York” as a key, the workshop serves to awaken your memories and leads you to reconsider the indescribable “sensations” that lie within you, inviting you to draw out “lines” of new sensations between you and others who have gathered. It is a simple workshop that welcomes everyone to take part. 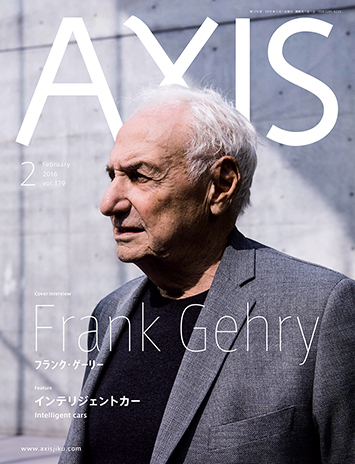 This is the final installment of this AXIS Magazine series that started from the vol.146 issue（August 2010）. We’d like to sincerely thank all our regards for their patronage to date. 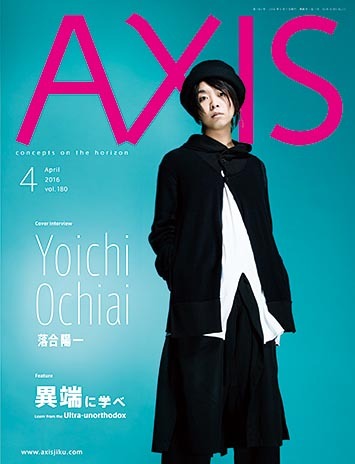 Feature Japanese A counterattack of color! The first London Design Biennale will open this September at Somerset House with over 30 countries participating (7 – 27 September).I will be in charge of work display of Japan. 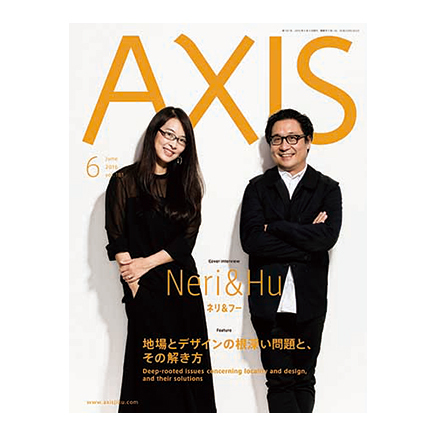 Nations from six continents will present newly commissioned works that explore the theme Utopia by Design. In works that approach existing things and familiar phenomena from a fresh perspective, Yasuhiro Suzuki raises questions about everyday life and our way of perceiving the world. 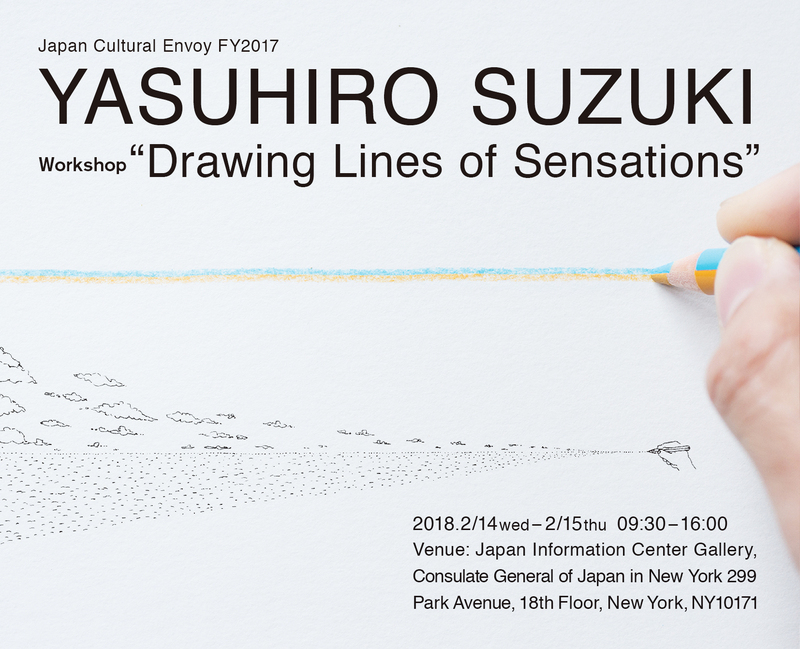 Based on the idea of “looking at one thing as if it was another,” which has parallels with mitate, a traditional allusive method found in Japanese garden and tea ceremony, Suzuki connects “here and now” with “somewhere and sometime” in countless works and projects in which he discovers new relationships between things that would normally never encounter each other. Widely hailed for his unprecedented work in the Japanese design world, Suzuki conceived of this installation for the London Design Biennale after reading about this year’s theme. 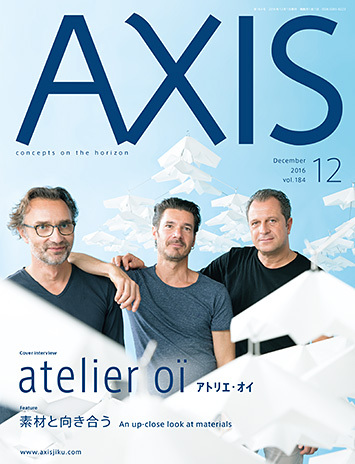 He plans to create a spatial structure made up of objects of various sizes, drawings, and animation. 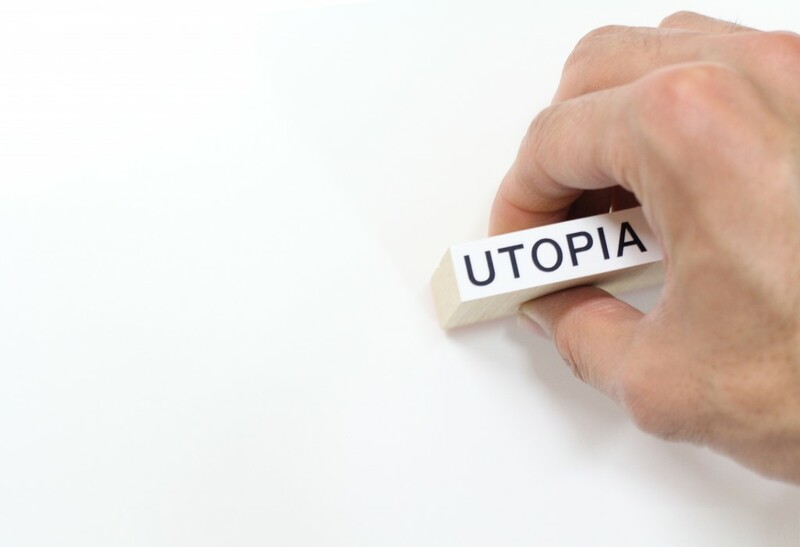 Transcending dichotomies such as inside and outside, before and after, and part and whole, and systemic barriers such as the past, present, and future, the work suggests the importance of shifting our focus from our own place (everyday life) and considering the wider world. the silhouette of which was precisely etched out from a 0.15 mm metal plate, and subsequently magnetized. 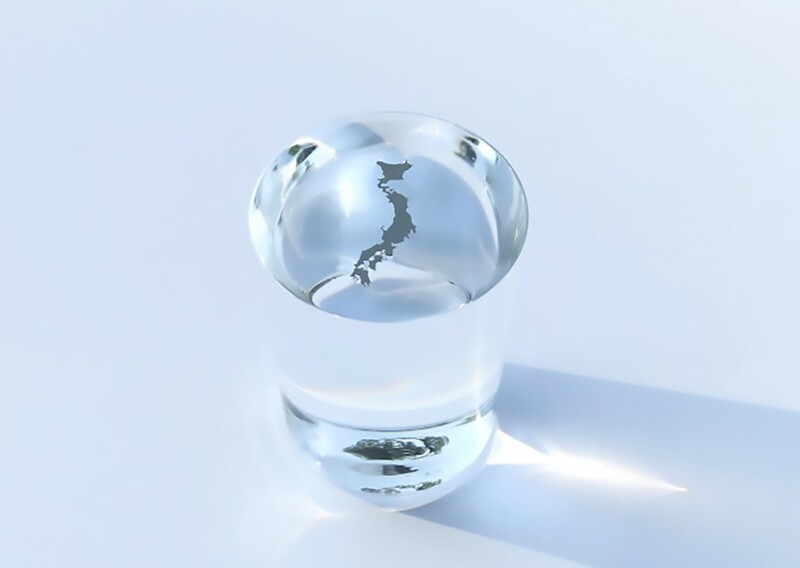 When placing it carefully into a glass filled with water, one can immediately tell the orientation of the Japanese archipelago without relying on north-south-east-west information. 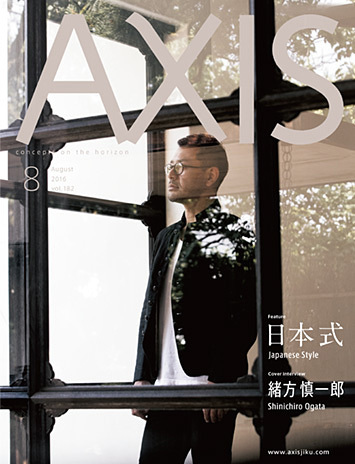 The “Compass of Japanese Islands” which became out of stock for a while resumed sale. 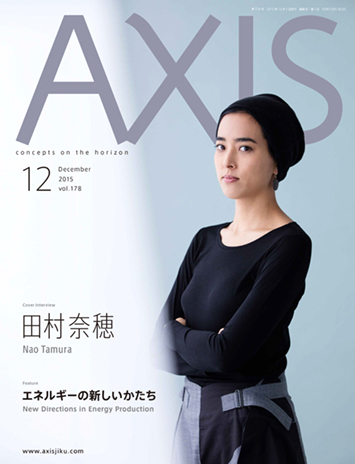 You can buy by a museum shop of Hara Museum of Contemporary Art and the online shop. 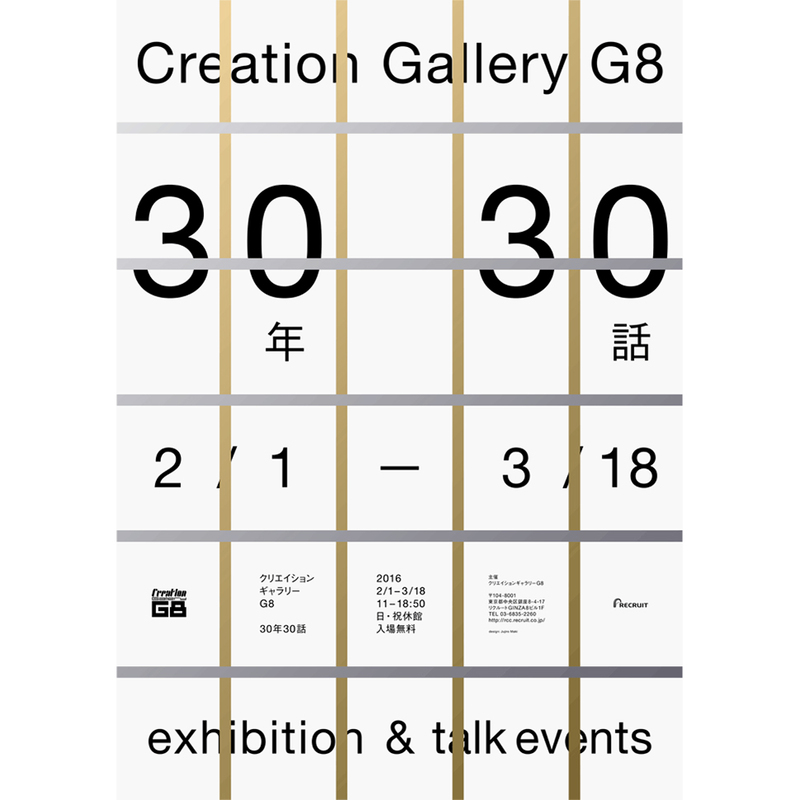 Recruit “creation gallery G8” greets opening 30 years. Titled “30 years 30 episodes,” they hold 30 times of talking events with display to look back on 30 years of the gallery. As for the talking event, 30 people with the connection nominate a talk partner for the gallery and are performed. 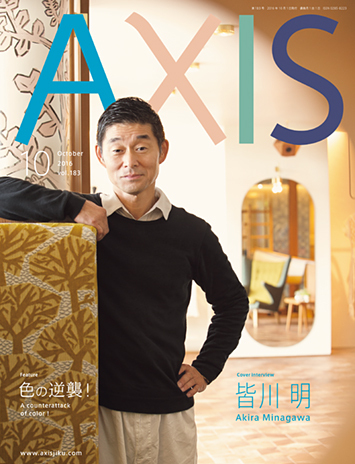 Because Michihiko Yanai invited me this time, I will talk with him.I meet him again in about 8 after in G8.I’m looking forward to what kind of talking being made of him and me. DATE : Mon. February 1, 2016 7:00p.m.-8:30p.m.